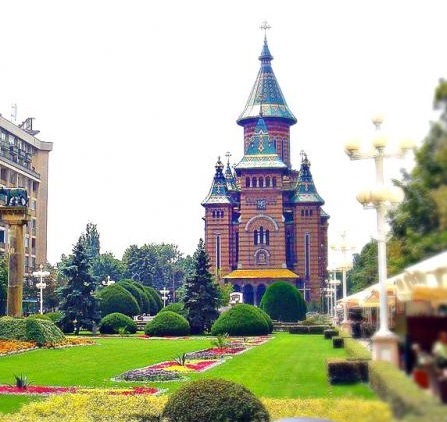 The conference will take place on May 23-25, 2019, in Timisoara, Romania. Cancellation regarding registration fee is possible in written form received no later than April 15, 2019. In this case 80% of the received sum will be transferred back. No reimbursement is possible after this deadline. Presentations can be made by using computer and data projector. All authors are kindly asked to take their presentation on CD or USB drive. To present the paper it is not allowed to use own computer. Conference room is supplied with data projector with PC. All registered participants are cordially invited for lunch, evening reception and banquet. There is wireless internet access in the faculty building.